Crafted in collaboration with Cochon555. A percentage of this sale benefits Piggy Bank, a charity that gifts heritage breed pigs to family farmers in need of support. 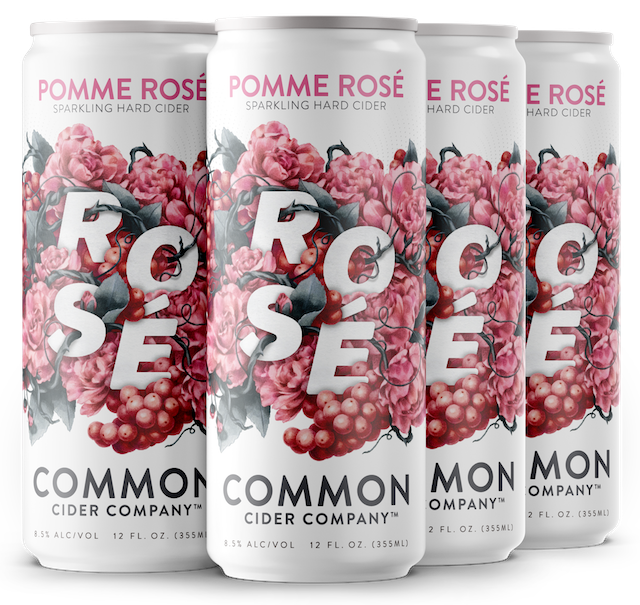 The Pomme Rosé was an inspired product that blends sparkling hard apple cider with medium-bodied Grenache Rose and the delicate fruitiness of fresh raspberries. 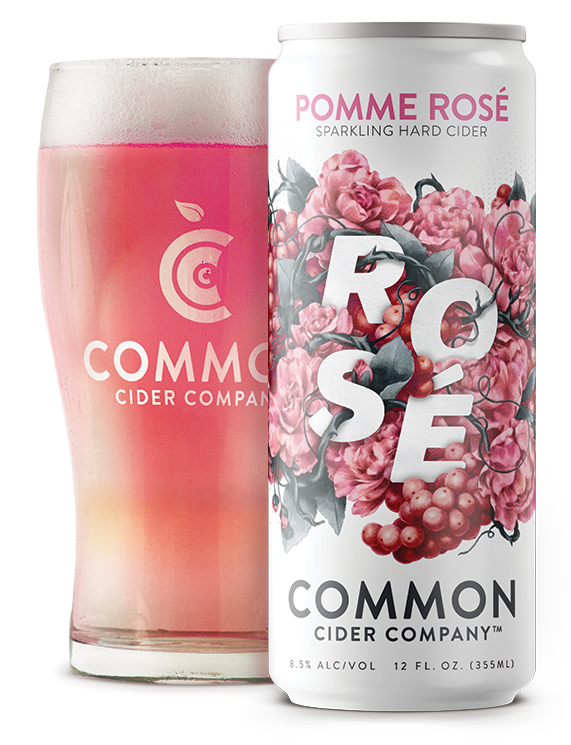 Fun Fact: Common Cider will donate a percentage of their sales of Pomme Rosé to Piggy Bank, a charity that gifts heritage breed pigs to family farmers in need of support.